The most refined tuna: darker, richer and very good for you. 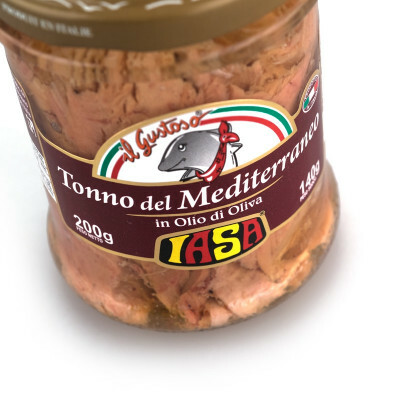 The most refined tuna, bluefin tuna (tonno rosso) is darker, richer and very good for you. 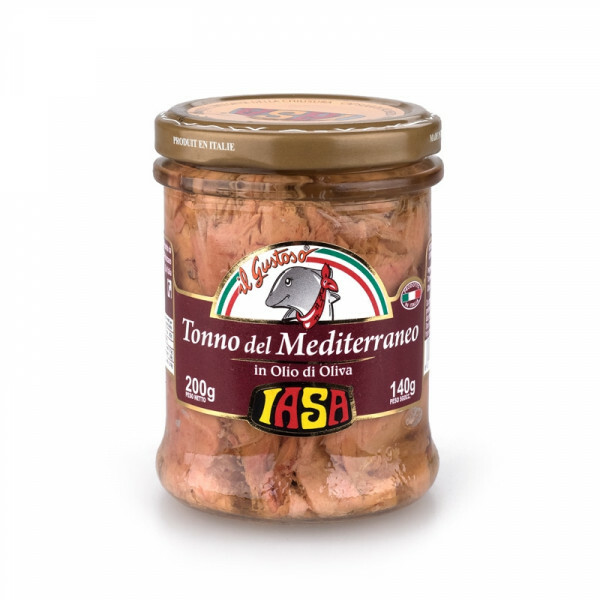 It has a strong flavour and a reddish colour, caught only in the Mediterranean sea. Hand-packing them in extra virgin olive oil not only guarantees a great, fresh taste, moist tenderness and authenticity, but also improves the tuna's health benefits. Nutrient-rich bluefin tuna and the extra virgin olive oil impart their subtle flavours on one another, so be careful not to discard the oil. Ideal with spaghetti or in a salad on a hot summer's day.